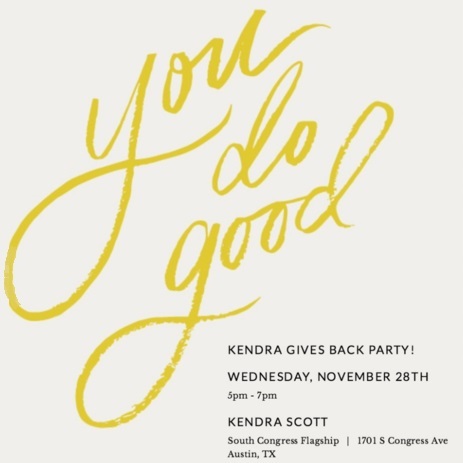 The Austin Clubhouse Donor Appreciation Event will take place Nov 28 from 5 to 7pm at Kendra Scott, 1701 S Congress Ave, Austin, TX, 78704. Come out and enjoy sips, sweets, and supporting a great cause! 20% of proceeds go right to the Clubhouse. 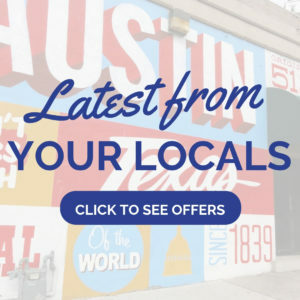 If you’re unable to join the party, please consider making a holiday donation in support of Austin Clubhouse at https://austinclubhouse.org/donate.